The CAE Ultra Shifter offering precise H pattern shifting for your MINI R53/R56. The CAE Shifting Technology shifter offers a complete short shifting solution for the MINI Cooper S.
Shifter for the MINI Cooper S with 5 and 6 speed transmissions for using original gearshift cables after facelift. Low weight and high stability: the milled and lathed parts consist of 7075 aluminium alloy; the substructures are made out of laser-cut, 3 mm thick AlMg3 aluminium. The parts are combined in the WIG welding process and black anodized for an optimal finish. This is not sequential shifter. £180 for a simple install without additional gear cables or console trimming. Fitting of Gen 1 (pre face lift models only) additional £60. Fitting and trimming of console to accommodate CAE shift an additional £120. Fitting and trimming of the gear level gaiter to fit with CAE is an additional £60. When installing the CAE shifter to a generation 2 car with the option of accommodating the CAE into the interior trim the Sport and traction control buttons need to be moved. Lohen have developed a mounting solution to neatly house and present the buttons, this part is an additional £36, and it is recommended that this be included with generation 2 installs. Fitting Time - 3 - 8 Hours depending on install specification requested. Required Additional Items/Services - Some modification to the trim is required to install the shifter. This is modification is irreversible. Pre facelift R53 cars require the shift cables of R53 facelift or replacement CAE Shifting cables. 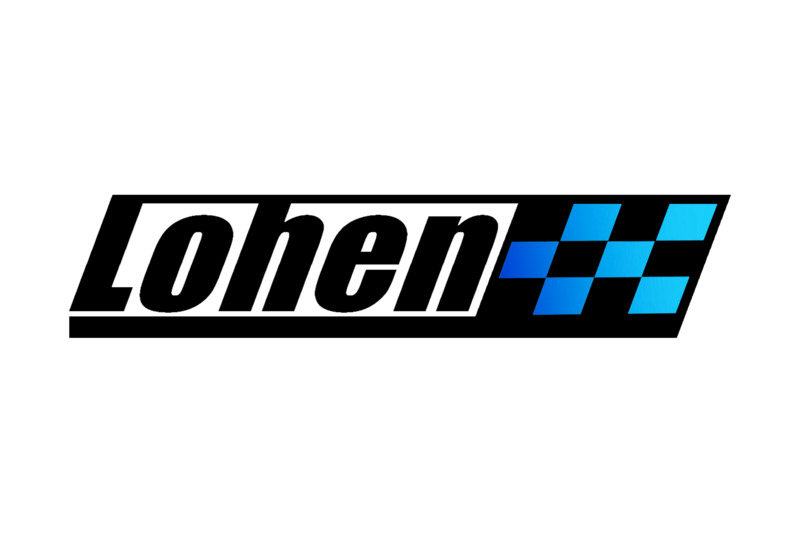 Lohen Recommends - For installing you have to remount the exhaust and heat plates. Shifter will be mounted from downside. The centre console may have to be modified and switches may have to be re-positioned. Refunds are available within 7 days after delivery for products that are unused and are in original packaging. Special order goods are non-refundable. Products that are damaged in transit to or from the customer can be refunded up to 14 days after the product has been delivered. Products returned to us in imperfect, non-resalable condition will not qualify for a refund. Products that are faulty due to the manufacturing process are refundable under the manufacturers' warranty for a limited time specified in the manufacturer's terms and conditions. These do not apply if the product has been fitted incorrectly or misused, motorsport use could further reduce the manufacturer's warranty. If an order is cancelled or refunded the buyer is responsible for the return of the goods to such address as directed by the supplier and is at the consumer's sole expense. This does not affect your statutory rights.